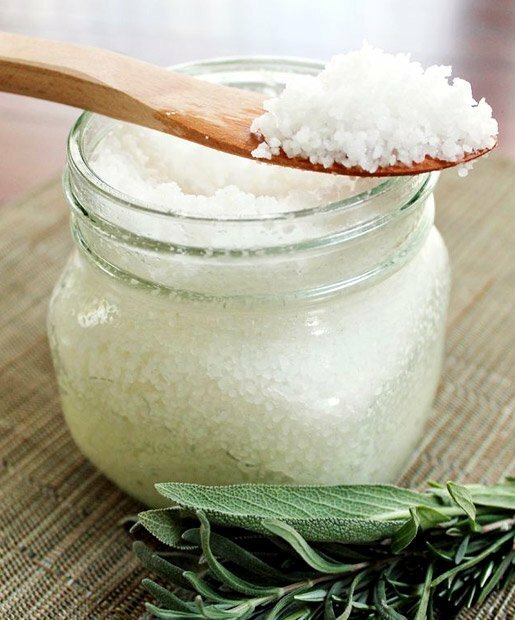 Perch Cove Soap Company will teach how to make exfoliating scrubs using all natural ingredients and essential oils. Gentle scrubbing offers many theraputic benefits akin to massage by reducing stress, muscle tension, and increasing blood flow to the skin. Registration is required by calling 606-967-7155 or stop by the circulation desk. Avalon property owners may register beginning March 17th. All others may register beginning April 3rd.